Benjamin Brush has been conceived by tech start-up BleepBleeps, and sees a colourful, ergonomic design inspired by children’s toys. 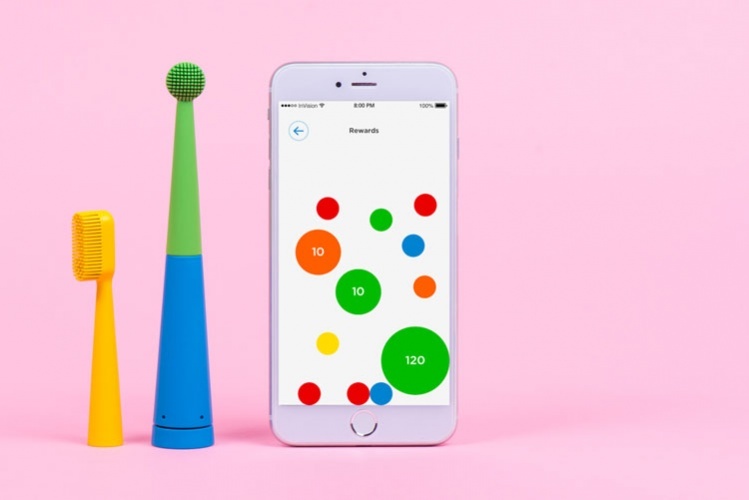 Product design consultancy Map has revealed its latest connected device, a smart toothbrush that aims to help parents encourage good brushing habits for their children. 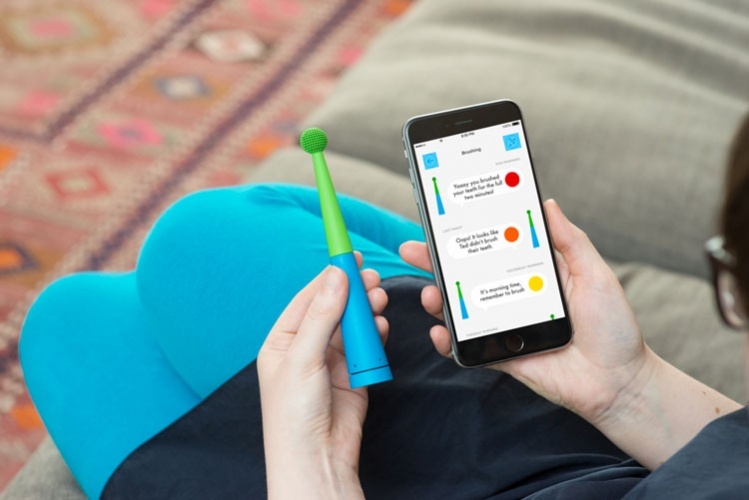 Benjamin Brush and its accompanying app is the brainchild of start-up tech company BleepBleeps, which has previously worked with Map on smart parenting products such as connected home baby monitor and night light Suzy Snooze. The company is currently running a crowdfunding campaign for the rechargeable, vibrating toothbrush on Kickstarter, and has just exceeded its fundraising target of $10,000 (£7,450). 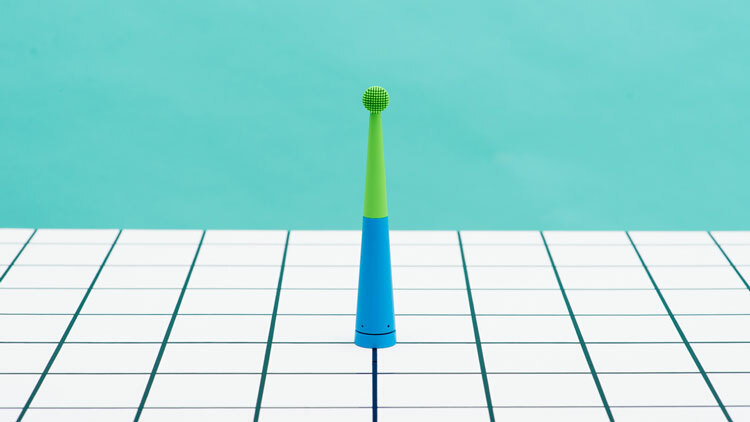 Map has worked on the industrial design of Benjamin Brush, which like the rest of BleepBleeps’ products is inspired by “the world of children’s toys”, says Map associate Paul Wolfson. 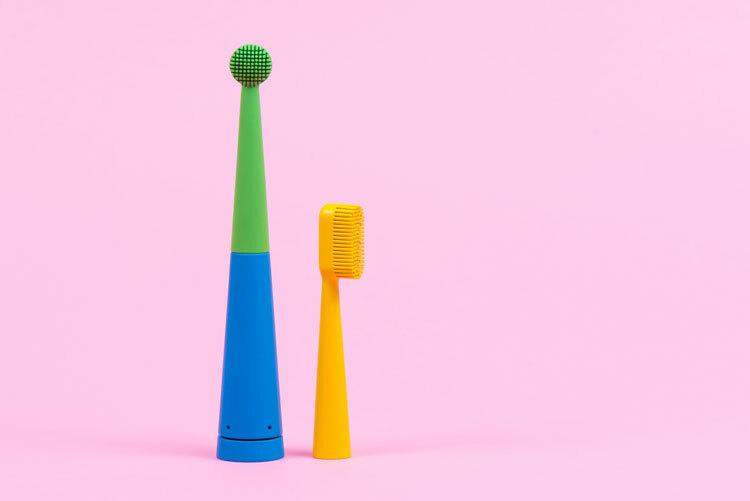 It aims to make brushing teeth more “fun”, “effective” and “hygienic” for children, says BleepBleeps, and comes in a colourful, cone-shaped form to mirror the simple shapes and bright colours often seen in kids’ toys. 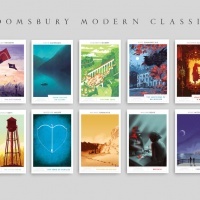 Map was briefed that the design for the toothbrush needed to have “an element of longevity” and not focus “on one age group”, says Wolfson. “This is why Benjamin’s heads can be switched to grow with the child and can even be used by adults – it’s not uniquely a children’s toothbrush,” he adds. 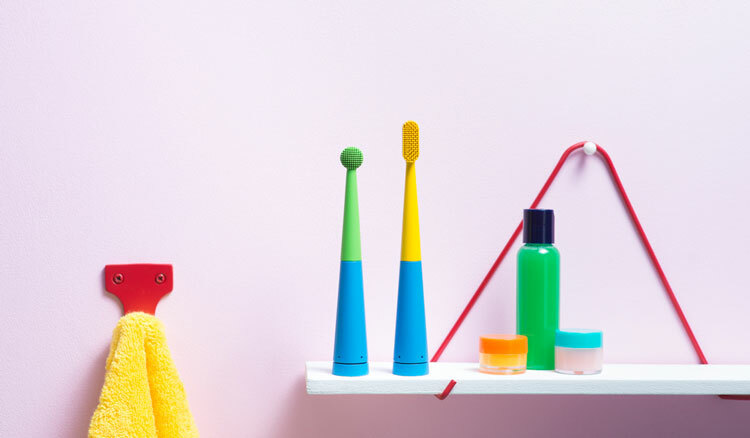 The Pom-Pom Brush head has omnidirectional bristles to make it easier for parents or toddlers to clean milk teeth, while the Big Brush head is aimed at older children and adults. 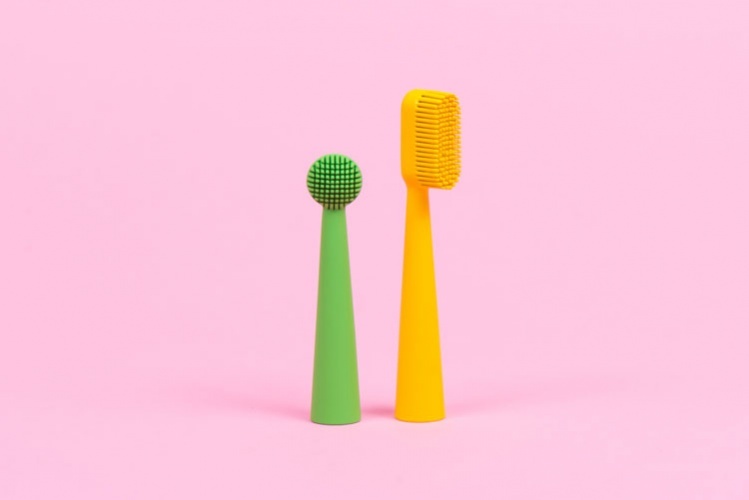 Both brush heads are made from “flexible” and “hygienic” silicone bristles, says BleepBleeps, which aim to prevent over-brushing and protect tooth enamel. 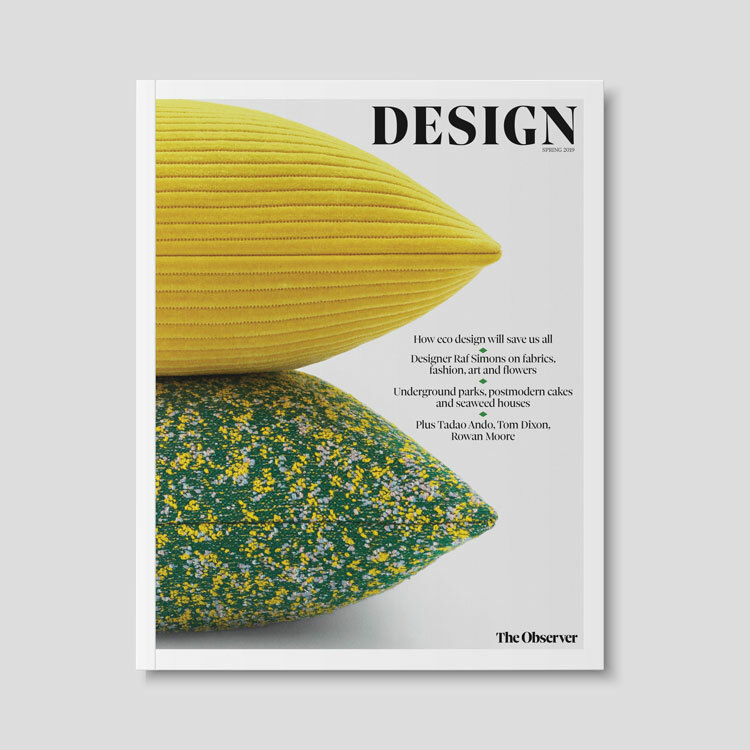 The toothbrush’s cone-shaped body allows it to be more ergonomic, and it is entirely moulded in rubber to make it more grippy as well as waterproof. 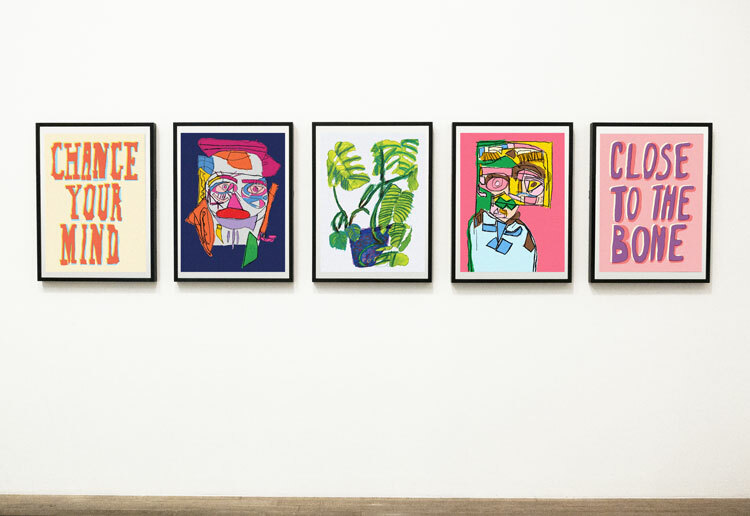 The accompanying Benjamin Brush app, designed in-house by BleepBleeps, has been integrated into the company’s existing, eponymous app that acts as the hub for all of its connected devices. The app aims to encourage the user to brush their teeth for the two minutes recommended by dentists. 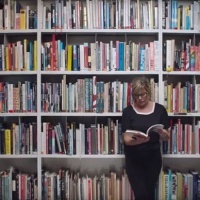 It works by playing the user’s favourite songs – which can be downloaded from the BleepBleeps Music Store – for the full two minutes, and keeps track of how long and how often they brush their teeth. Users are awarded points based on these criteria, so that they can compete with family and friends. The toothbrush also vibrates every 30 seconds to signal when the user should move onto brushing another part of their mouth, says BleepBleeps. The Benjamin Brush crowdfunding campaign runs until 12 October 2017. 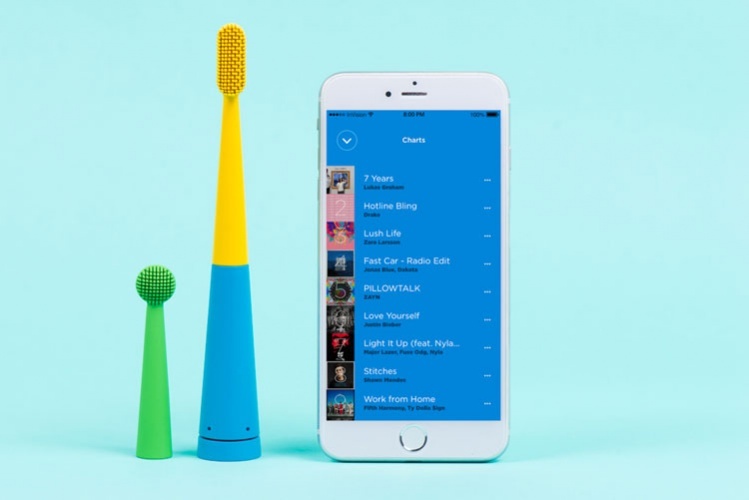 The toothbrush will go on sale in January 2018, and will retail at $89 (£66).